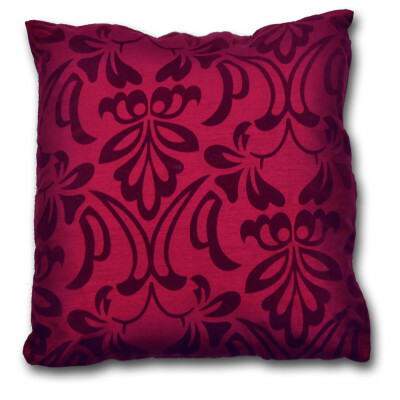 Bedding Mill offers a luxurious Montana cushion cover in stunning red colour that is perfect for creating a festive aura. Its remarkable red colour with lovely floral pattern in black colour bestows an incredible look to your sofas, chairs or bed. 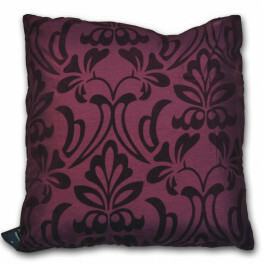 Its luxurious faux silk is highly smooth and silky to pamper your skin. 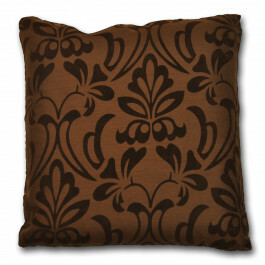 Our Montana cushion cover has zip opening along one side for a perfect finishing look. 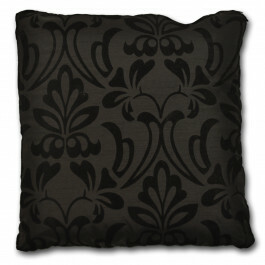 It has floral pattern on one side with plain backs. 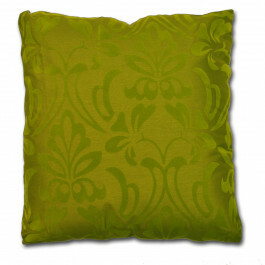 Available in single size, our cushion cover is perfect for sprucing up the overall get up of your interior.